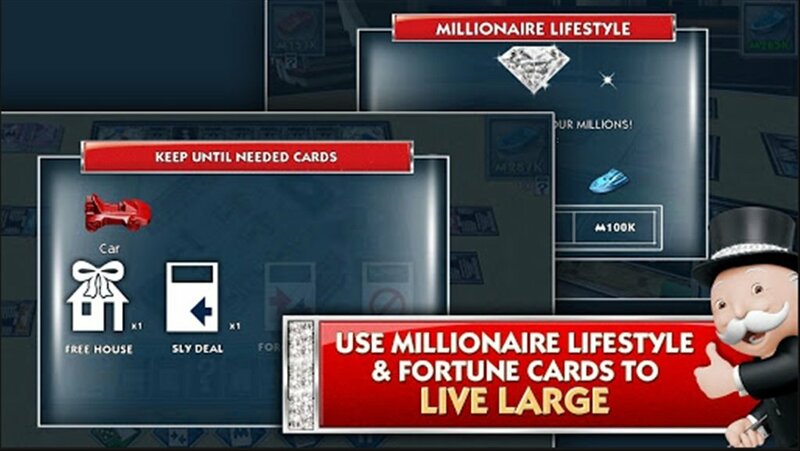 With MONOPOLY Millionaire you'll no longer be forced to make your opponents go bankrupt. 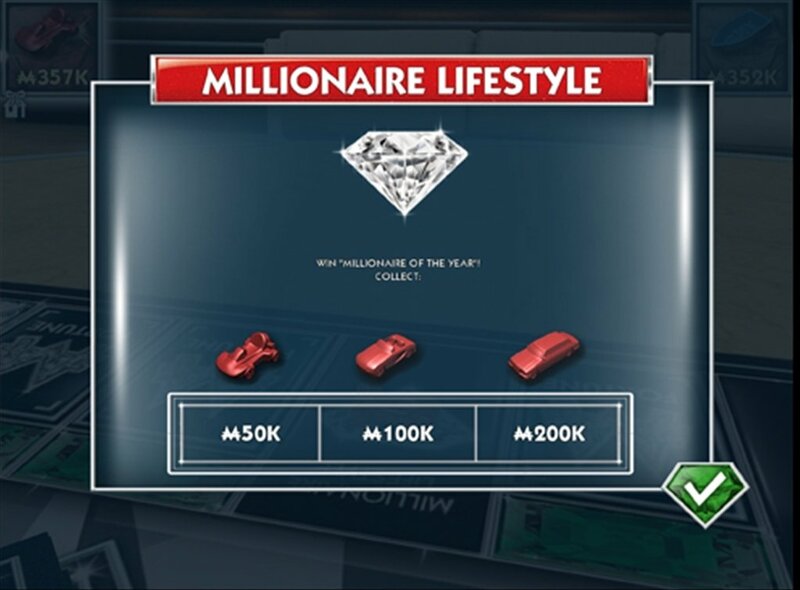 Now your concern is to do everything possible to be the first to amass a fortune of one million. 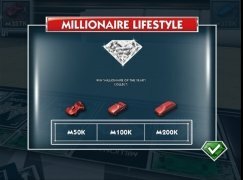 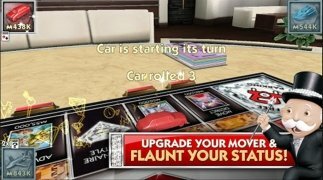 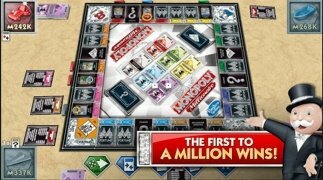 MONOPOLY Millionaire presents a much faster game pace than in previous instalments. 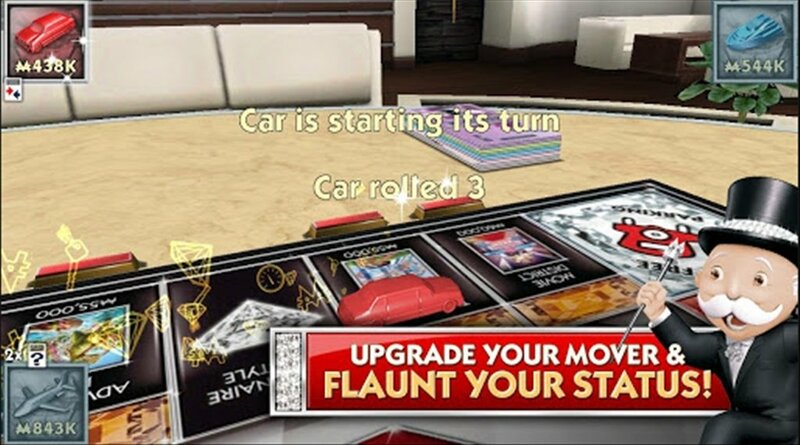 A more dynamic way to play Monopoly. Buy the most luxurious properties and waste money on refurbishments, take part in auctions, boast about your status... To summarize, act like a millionaire: no longer does it matter whether you ruin your opponents or not, now your only worry is to be the first to make a million. 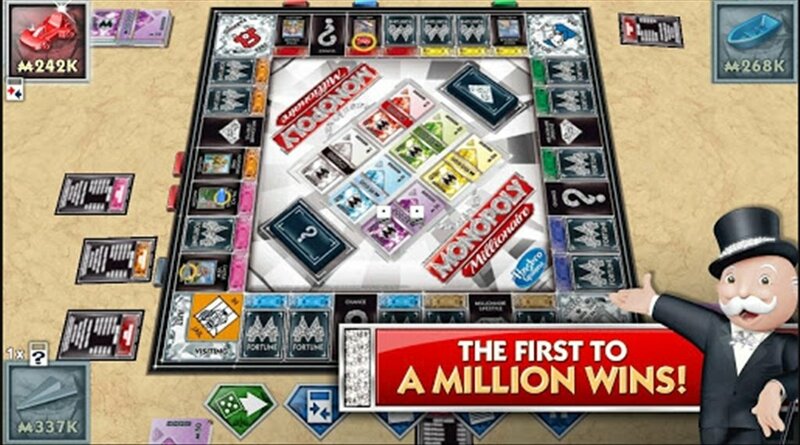 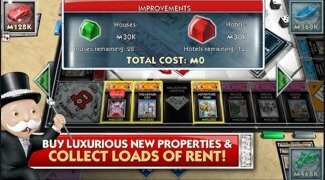 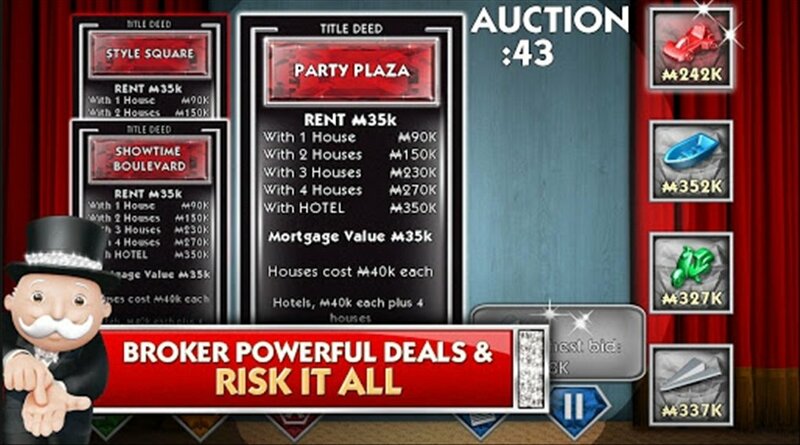 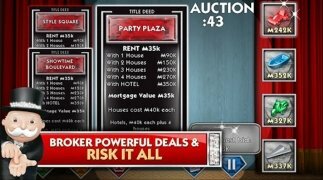 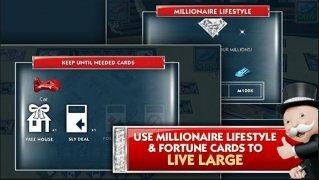 Download MONOPOLY Millionaire for Android and play now for a special price!